52 year old Crowe was born in Wellington, New Zealand; but moved to Australia with his family when he was a small child. A lot of people tend to pigeon-hole Crowe into a certain type of role, hopefully, today, we can offer up some suggestions of films to watch to dispel that myth. 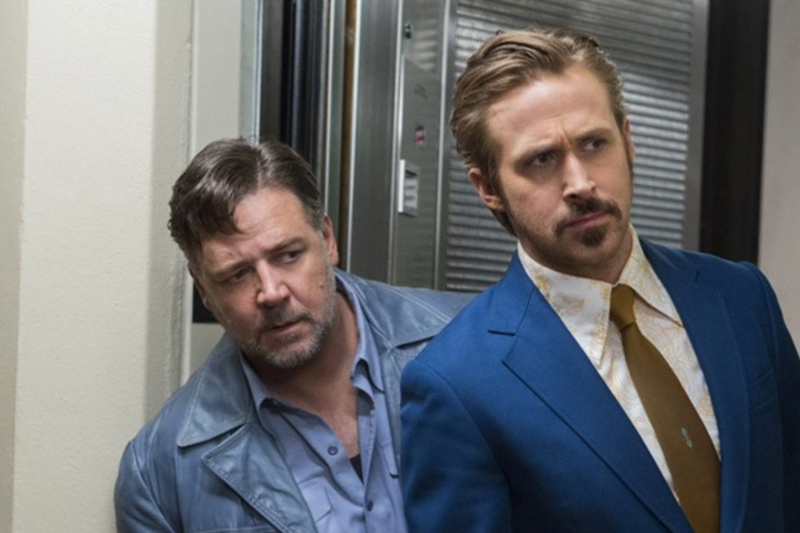 Out in UK cinemas right now is THE NICE GUYS. Set against the backdrop of 1977 Los Angeles, the film opens when single father and licensed Private Investigator Holland March (played by Ryan Gosling), is hired to investigate the apparent suicide of famous adult film star Misty Mountains. As the trail leads him to track down a girl named Amelia (relative newcomer Margaret Qualley), he encounters the less licensed, more ‘hands-on’ private eye Jackson Healey (played by Russell Crowe). It turns out that both PIs have been hired by the same person, to do the same job. 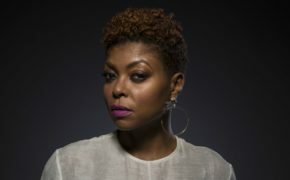 However, the situation takes a turn for the worse when Amelia vanishes and both men are forced to team up to crack the case. They’ll have to take on a world filled with eccentric henchmen, mermaids, disco music and even a possible government conspiracy. “We call it a comedy but it’s based on a very serious situation, a real situation; a set of decisions that were made in the 1970s about the first Middle East oil embargo that, essentially, crippled America’s future … It amuses me in the strangest way, that Shane Black would think that is something to do a comedy about” Russell Crowe, in interview with ScreenSlam. 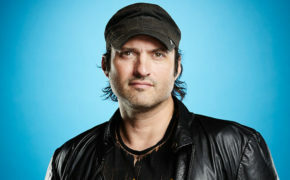 The film was written and directed by Shane Black, who most recently directed Iron Man 3; however Black is better known as a writer – infact, he’s pretty much credited with inventing the buddy-cop type action so prevalent in the 80s, having written Lethal Weapon, amongst other films. So, with the pedigree of a writer/director such as Black, co-stars such as Ryan Gosling and Kim Basinger; it’s no wonder that Crowe signed on … and boy does he have fun. It’s a cracking film, and lovely to see Crowe back on the big screen in a role that not only suits him, but also plays with the reputation that sometimes proceeds him. Our next highlight is GLADIATOR, from 2000. This is a classic that previous viewers will, I’m sure, love to watch again and one that I urge those who have not seen it to give it a try. It was the first Oscar win for Crowe, amongst many other awards and accolades and really catapulted his career. 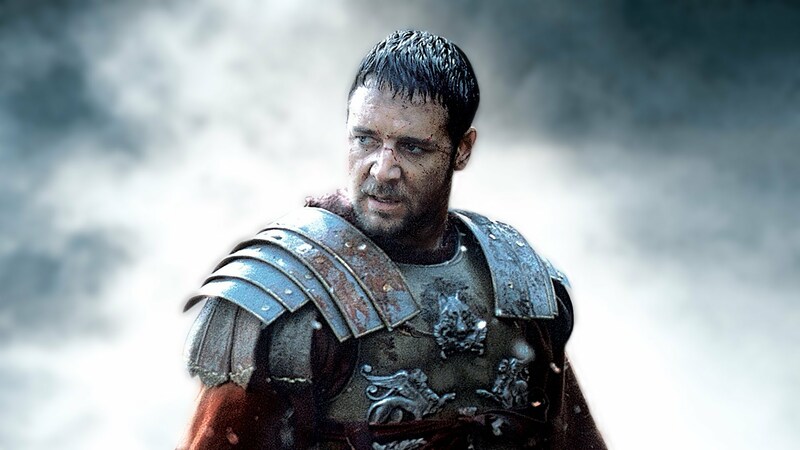 Crowe plays Maximus, a Roman general who is betrayed and has his family murdered by an emperor’s corrupt son. Through hardships untold, however, he battles on and returns to Rome as a gladiator to seek revenge. The film also starred Oliver Reed, (in his last on-screen performance) and was directed by Ridley Scott. In the run-up to release most scoffed at the idea of “bringing back the epic film”, as it was sold; but it worked. It worked, generally speaking, for two reasons: firstly, it’s a great story – which always helps. 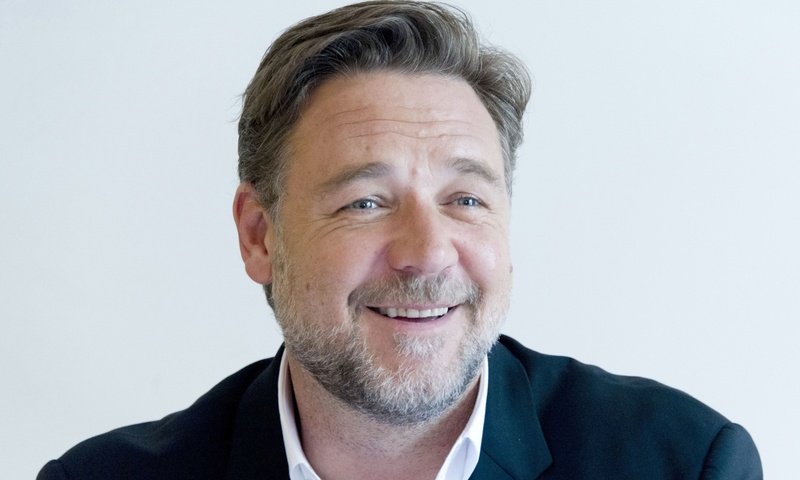 Secondly, Russell Crowe gives, what I think will be, the performance of his lifetime. Our last film for this #FilmJourneys is A BEAUTIFUL MIND, from 2001 – just one year on from the huge success of GLADIATOR, and really quite a different type of role for Crowe to play. From the heights of notoriety to the depths of depravity, John Forbes Nash, Jr. experienced it all. A mathematical genius, he made an astonishing discovery early in his career and stood on the brink of International acclaim. The handsome, but arrogant, Nash soon found himself on a painful and harrowing journey. 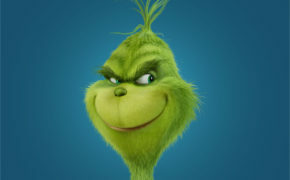 After many years of struggle, he eventually triumphs over his tragedy, finally receiving the Nobel Prize late in life. The film got Crowe his second Oscar nomination, (no win this time), and a BAFTA win, plus many other accolades. 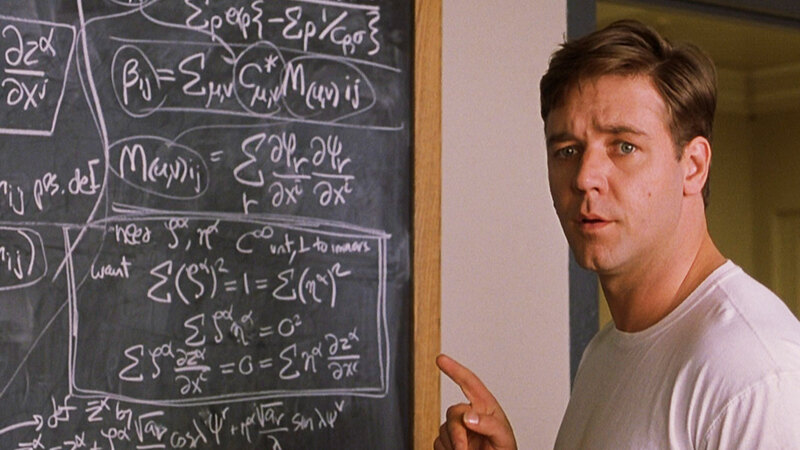 It’s a tender tale, in places a very typical ‘biopic’ film; but when contrasted with Crowe the Gladiator, Crowe the asocial mathematician it shows just how versatile he is as an actor. Les Miserable – where he played Javert, the police always on the look-out for Jean Valjean, (played by Hugh Jackman). Romper Stomper – about a group of skinheads who become alarmed at the way their neighbourhood is changing. Tough viewing, but a great performance from Crowe.